The 8th Annual The Quail Motorcycle Gathering will take place Saturday, May 14, 2016 at the Quail Lodge & Golf Club in Carmel, California. 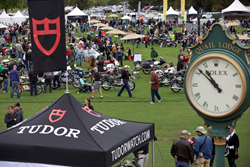 Acorn Woods Communications has been selected by The Peninsula Signature Events, a division of The Peninsula Hotels, as its agency of record for The Quail Motorcycle Gathering, presented by TUDOR. Now in its eighth year, The Quail Motorcycle Gathering is scheduled for Saturday, May 14, 2016 at the Quail Lodge & Golf Club in Carmel, California. 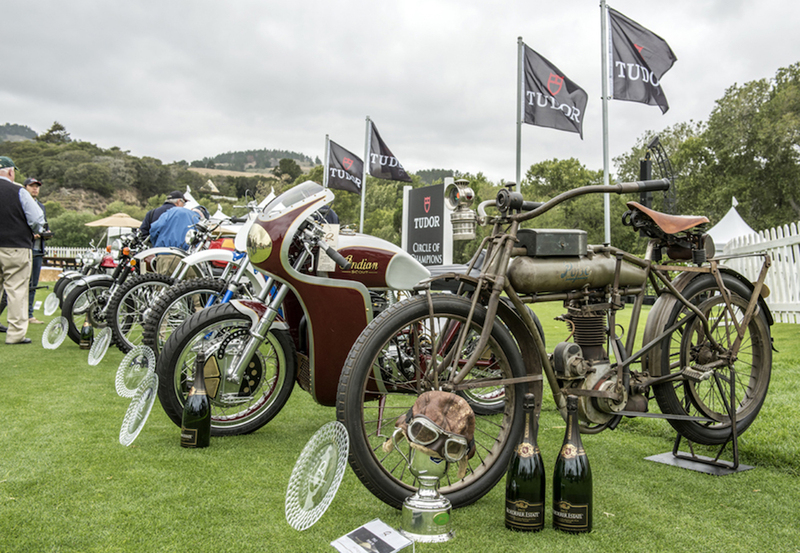 The Quail Motorcycle Gathering features more than 300 of the world’s finest and rarest vintage and modern motorcycles and celebrates a wide range of classes, including Pre-1916 Motorcycles, Extraordinary Bicycles, BMW Classics, and the 40th Anniversary of Superbike. Learn more and purchase tickets on The Quail Motorcycle Gathering website. Acorn Woods Communications is a full service marketing, advertising, social media and public relations agency based in Huntington Beach, CA. Acorn Woods Communications specializes in serving clients in the motorsports industry. To learn more about Acorn Woods Communications, its services and clients, visit http://www.acorn-woods.com. The Quail Motorcycle Gathering is a celebration of the worlds finest and rarest vintage and modern motorcycles.